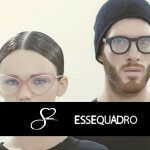 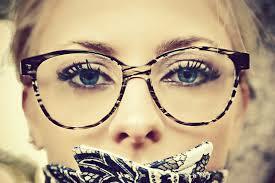 Essequadro produces eyewear with Italian material according to the traditions of craftsmanship. The entire production cycle is internal to its factories, without external supplies, except for the raw material, if not in stock, 100% handmade in Italy. 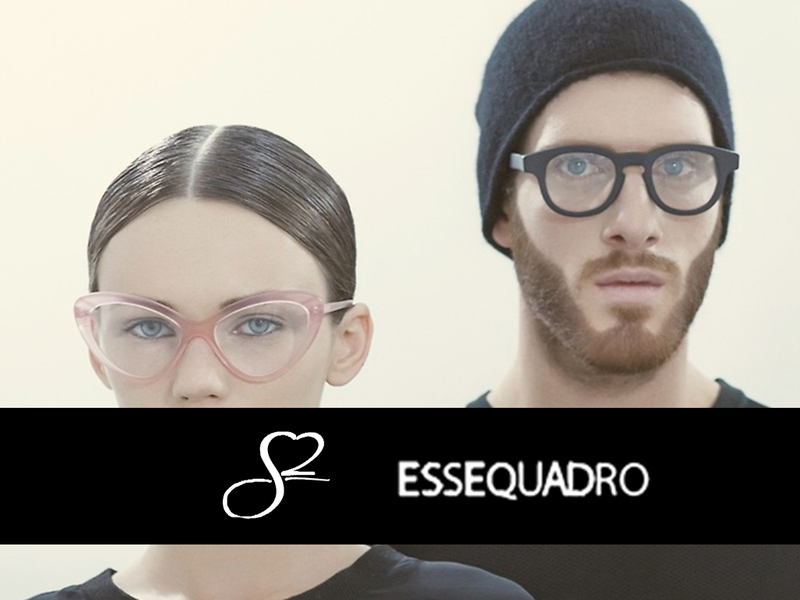 The processing of Essequadro eyewear develops in 72 stages. 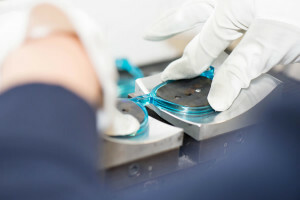 With CNC machines and a computer-aided design, Essequadro is a leading-edge processing of cellulose acetate. 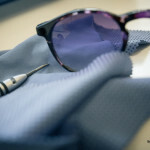 The production process is the result of the combination of tradition and technology. High quality processing pantographed acetate is performed by a milling cutter with 5-axis cutting. The lenses are cut by an automated machine. 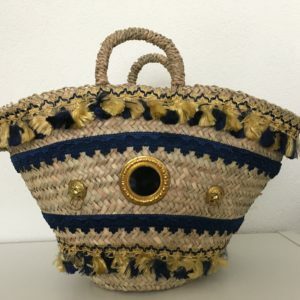 The cleaning is done with the process of tumbling lasting 120 hours: tradition wants that the steps of polishing, brushing and finishing are done by hand. 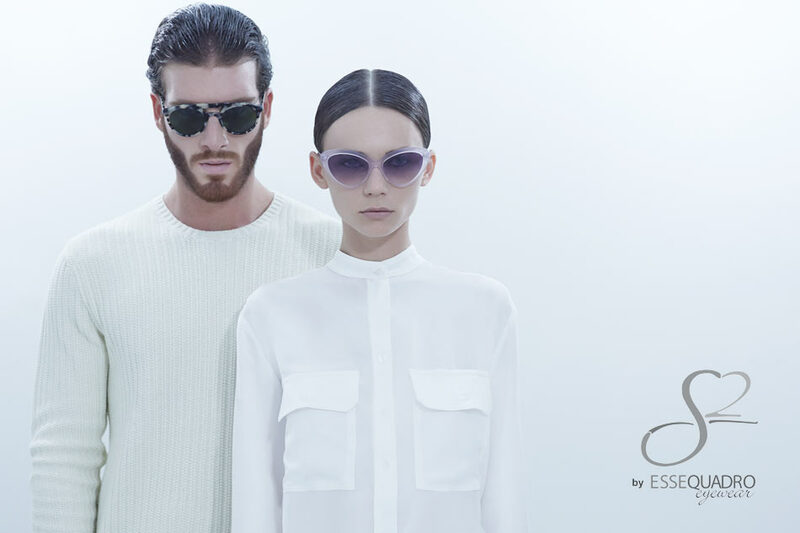 Thanks to an innovative certification Essequadro is able to realize bonding patterns with exclusive colours. A family dream began the career with eyewear the late ‘ 40s . 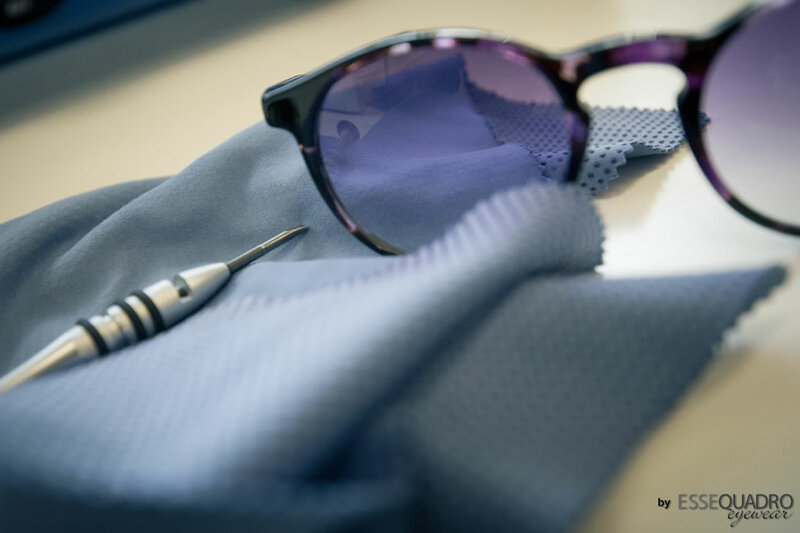 The latest generation has picked up the baton , with one goal : to design and produce beautiful eyewear that appeal to customers. 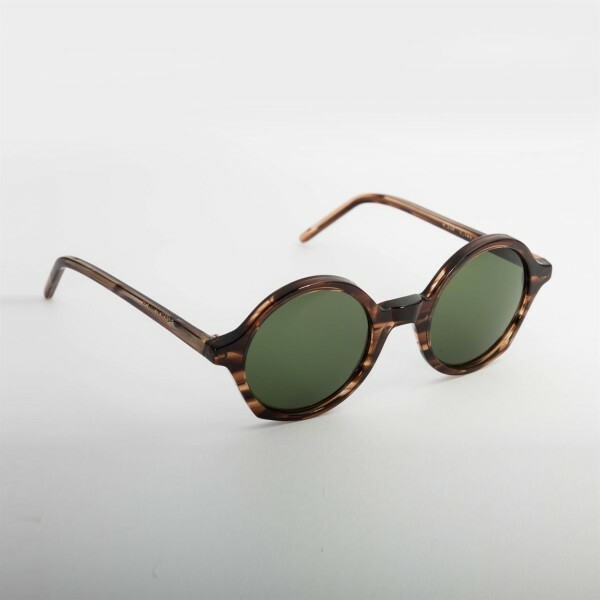 University first and stage then in eyewear factories , the sacrifice and passion of Stefano Scauzillo had a good revelation: the Essequadro Srl, an example of craftsmanship and creativity. 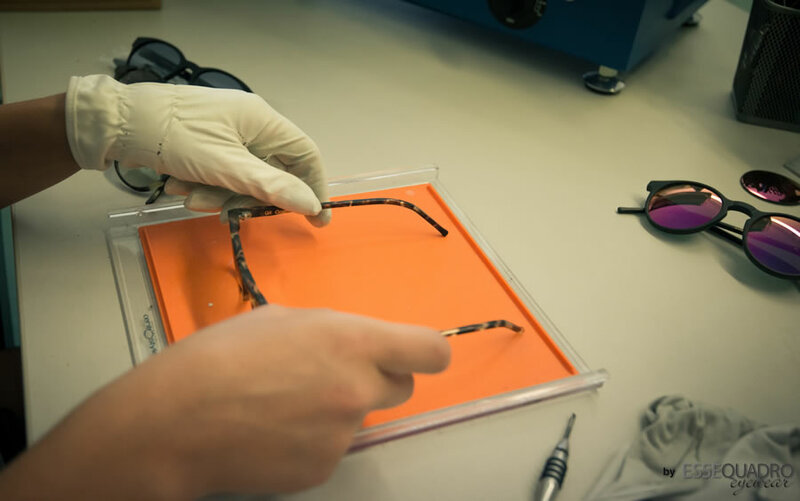 The first award, of the Institute for the Protection of Italian Manufacturers, which has recognized the quality of workmanship of Essequadro with a special certificate (n IT01.It/968.034.V) and the ANFAO, the National Association of Optical Goods Manufacturers, who welcomed the Essequadro among its “members”.